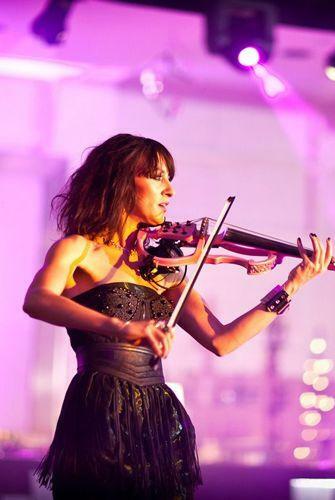 Anna has been hailed as the “vixen of the violin” for stunning live stage performances that have won audiences and fans all over the world. 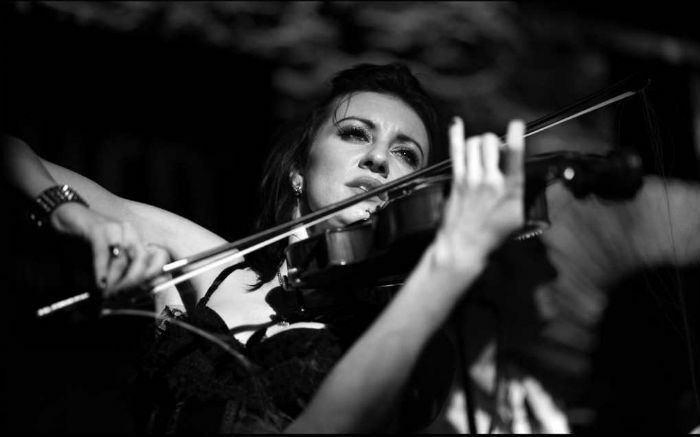 Her distinctive and original sound combines influences from rock, classical, gypsy, metal and Middle Eastern music, creating a new genre for the violin. Anna’s electrifying stage presence and unique style of playing has cemented her position as one of the world’s leading stage performers. 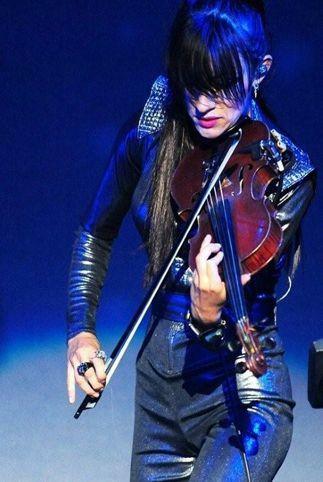 She’s best known in the United States for her exhilarating role with the multi-platinum selling arena rock band Trans-Siberian Orchestra where Anna is String Director and solo violinist. As well as touring throughout the world performing her solo material, she has recently joined forces with Jon Lord (Deep Purple) and will join him for his solo concerts with Symphony Orchestras, performing Concerto for Group and Orchestra and the Sarabande suite. Anna has featured with guests including Steven Tyler (Aerosmith), Paul Rodgers (Queen, Bad Company, Free) and Jon Anderson (Yes). 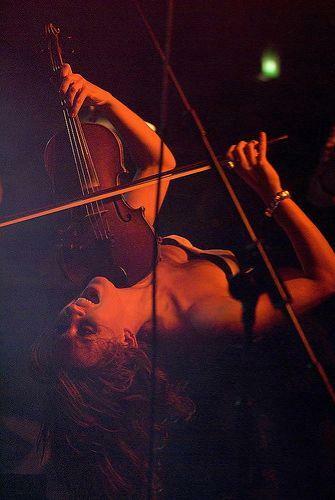 In 2007 Anna joined Jethro Tull as guest soloist, playing her own compositions as well as Tull classics. She is currently touring with Oi Va Voi, promoting their latest album in venues and festivals across the world. Anna also tours throughout the year with her solo material. Her most recent recording, Rise of the Warrior, is an attention-grabbing collaboration with Dutch musician/producer Joost van den Broek. The album showcases Anna’s wide ranging style: symphonic melodies combined with rock and metal rhythms, seizing the best from a whole host of genres. In live performance or on record, the music of Anna is not to be missed. 2 x 15 minute sets.